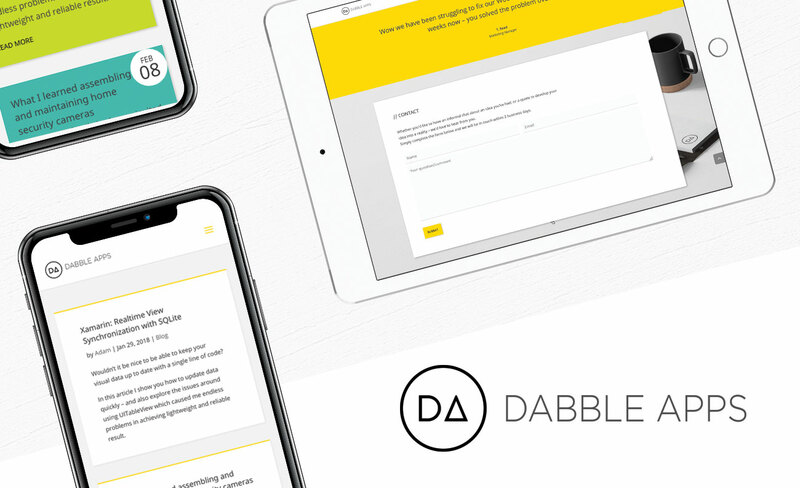 After working closely with Dabble Apps to deliver additional services to our own clients, the team engaged us to develop a website that could help sell their consulting services across New Zealand and throughout the world. 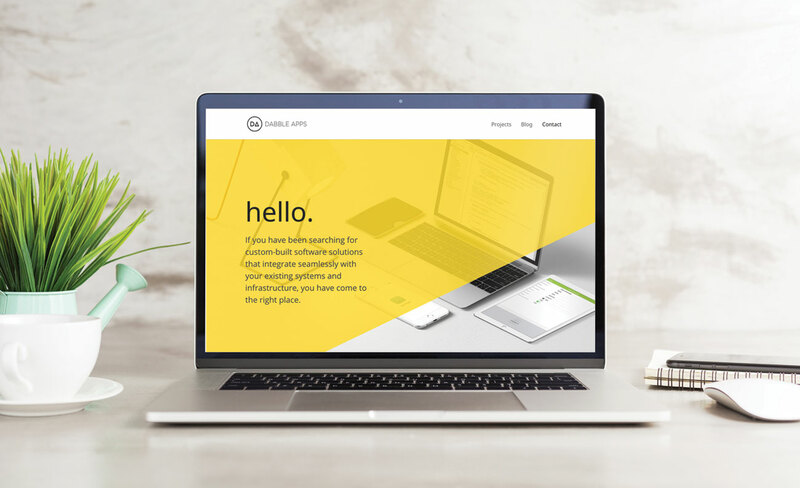 As the business is focused on creating well-designed software solutions that improve business systems, the site needed to also reflect these values. 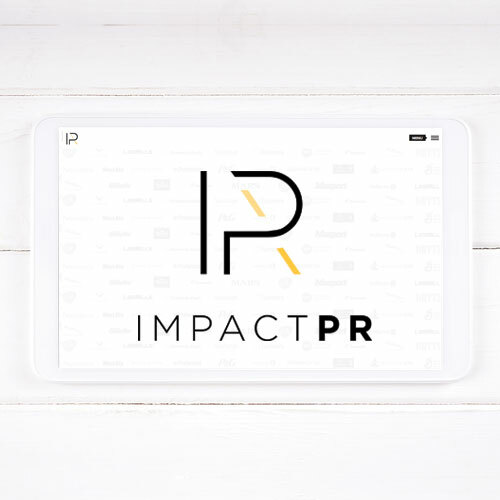 As a result, the brand is clean and simple, while the website design closely reflects Googles Material Design standards (a series of guidelines developed to maximise usability for screen-based interfaces). We also developed Case Studies that offer quantifiable business results from clients that had engaged Dabble Apps.